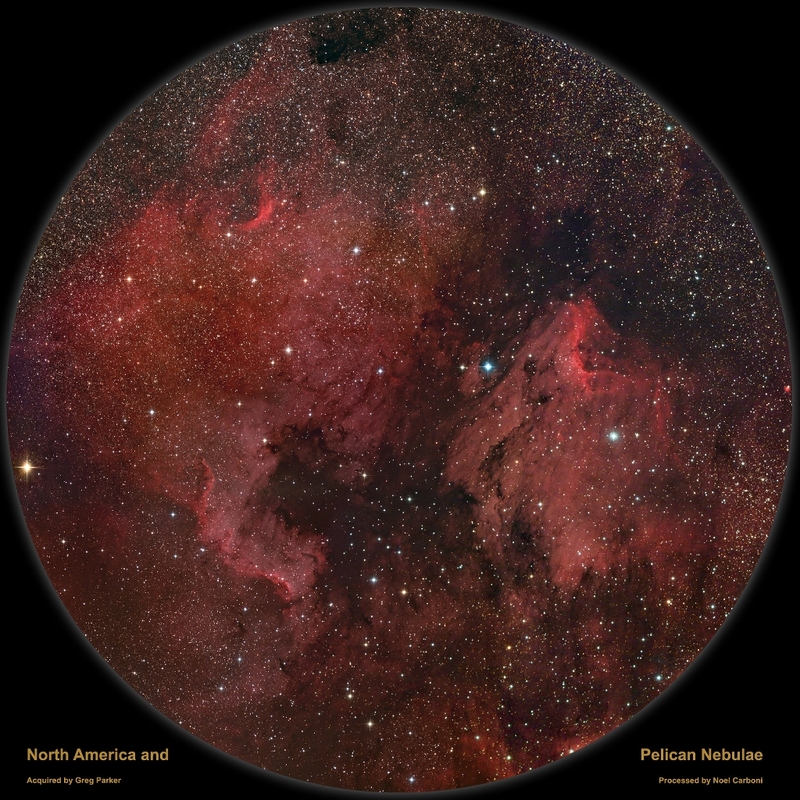 Noel has been very busy processing recently and the first to come back across the pond was this composite image of the North America and Pelican nebulae in Cygnus.This is a composite image containing both Sky 90 and Hyperstar III data. The full image is over 21 megapixels. This entry was posted in Hyperstar and SXVF-M25C, Sky 90 and SXVF-M25C and tagged Sky 90, SXVF-M25C. Bookmark the permalink.